GB Boxing have sent a team of eight boxers to Hungary to compete in the international Bocskai tournament. The tournament which will take place in Debrecen, Hungary from 6 – 10 February will see some of the best boxing talent from over twenty-two countries go head to head. It is an important year in the boxing calendar with the Olympic Games less than 18 months away, all Tokyo 2020 hopefuls are out to impress the judges and ensure that their name is well known in the boxing world. The team of eight boxers representing GB Boxing include five men and three women. Countries competing in the prestigious tournament include Hungary, Russia, Spain Kazakhstan, and Thailand. 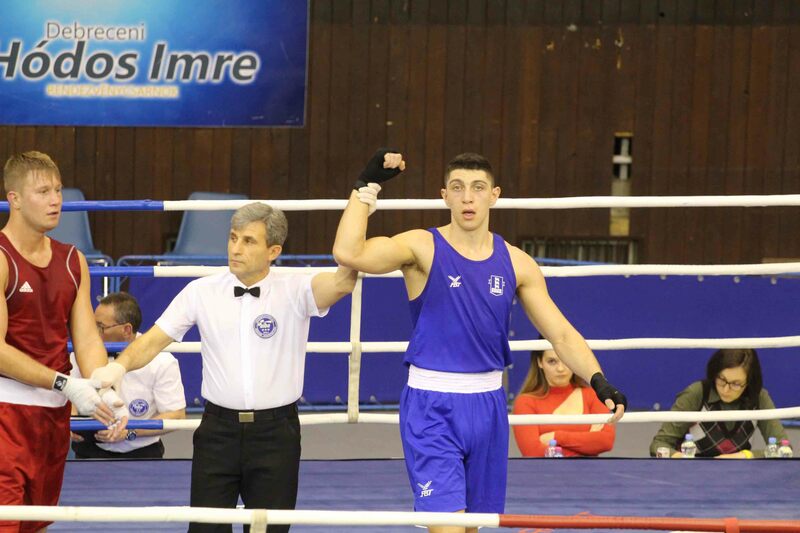 Results and updates on the GB Boxing team from the Bocskai tournament and future tournaments will be posted on at www.gbboxing.org.uk and on the GB Boxing twitter feed @gbboxing.